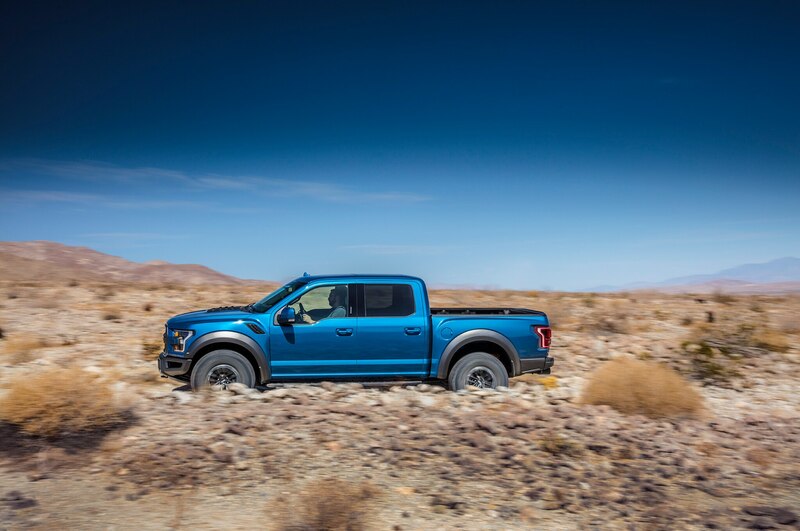 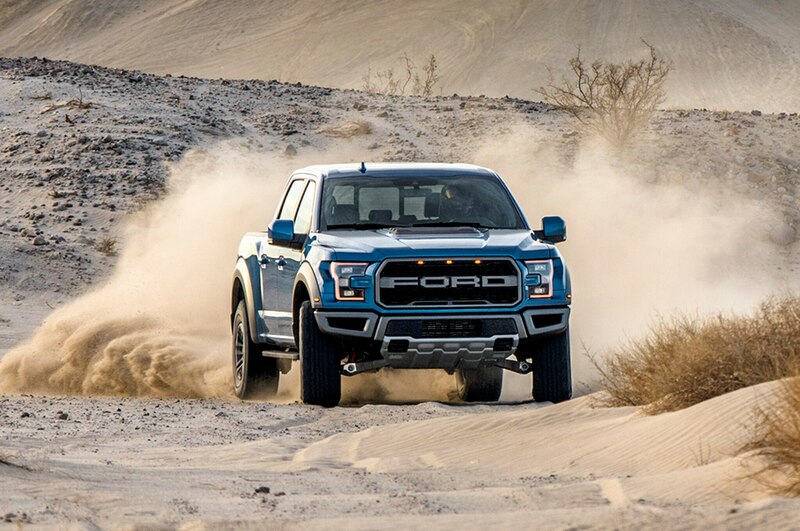 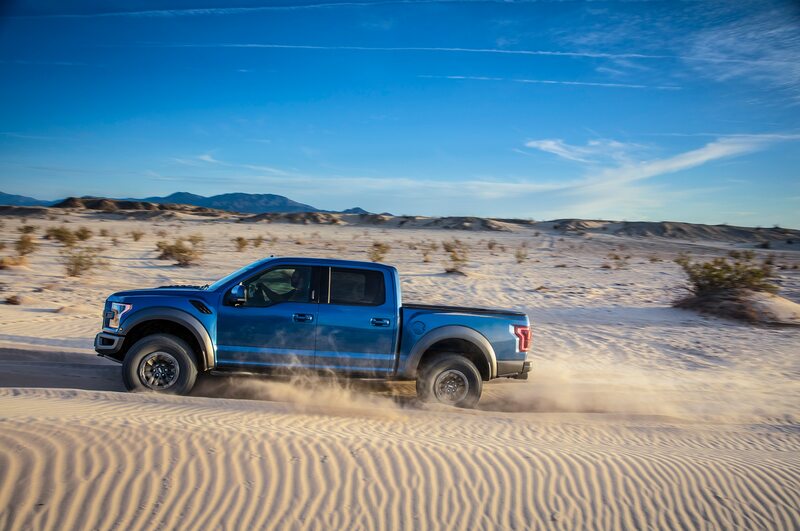 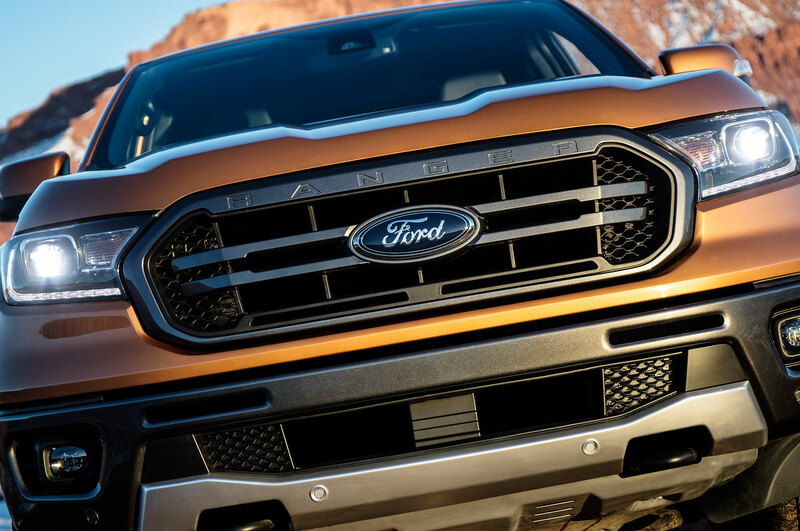 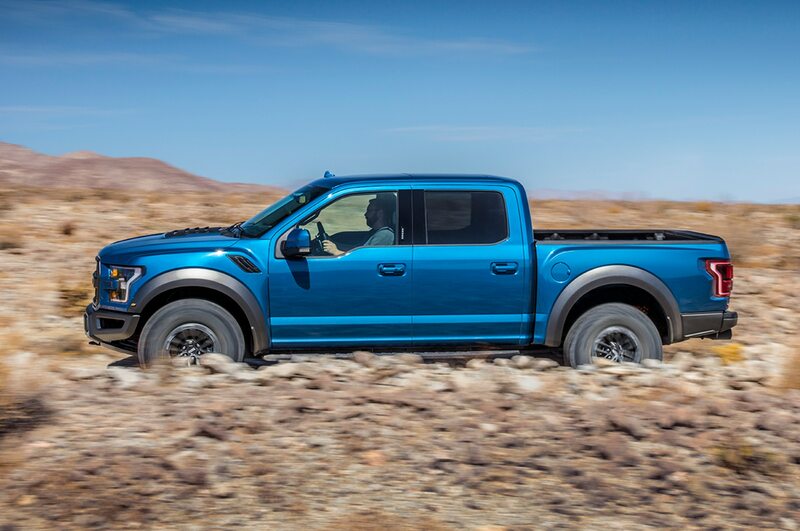 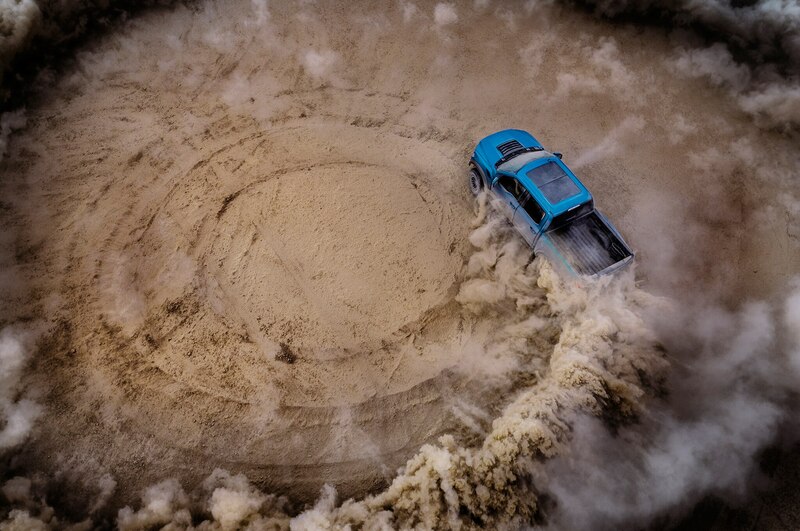 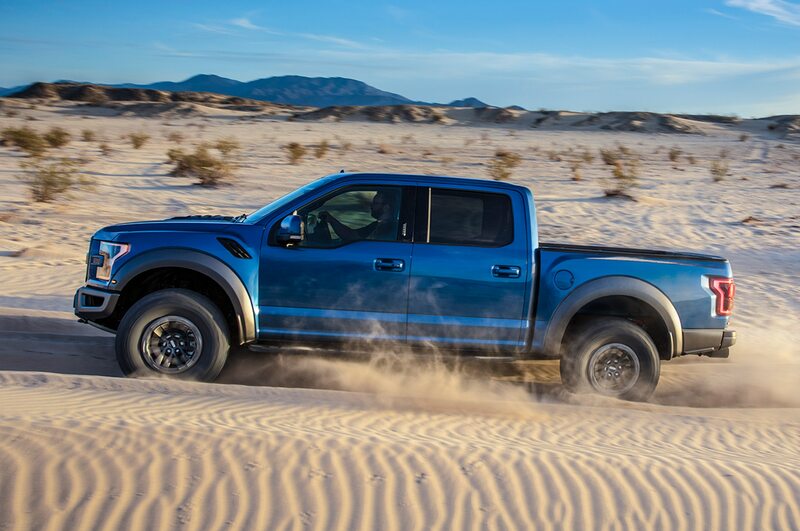 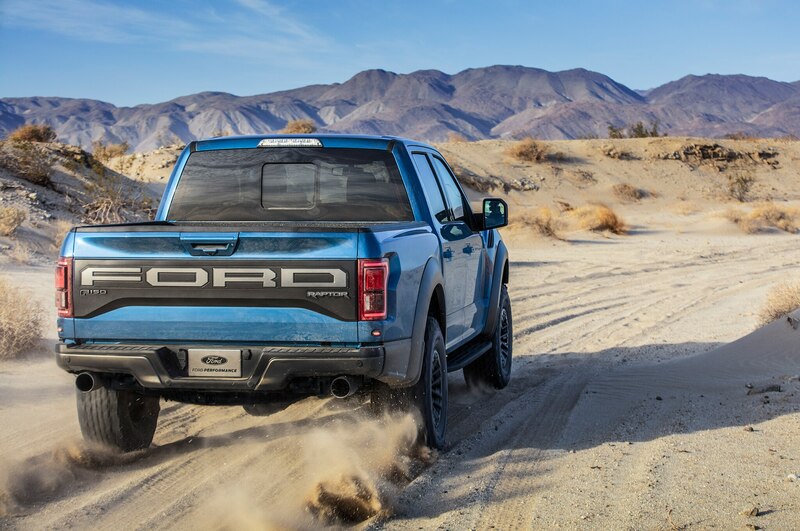 The 2019 Ford F-150 Raptor gets Trail Control for the down and dirty crowd—“It’s like cruise control for off-road driving,” says Ford. 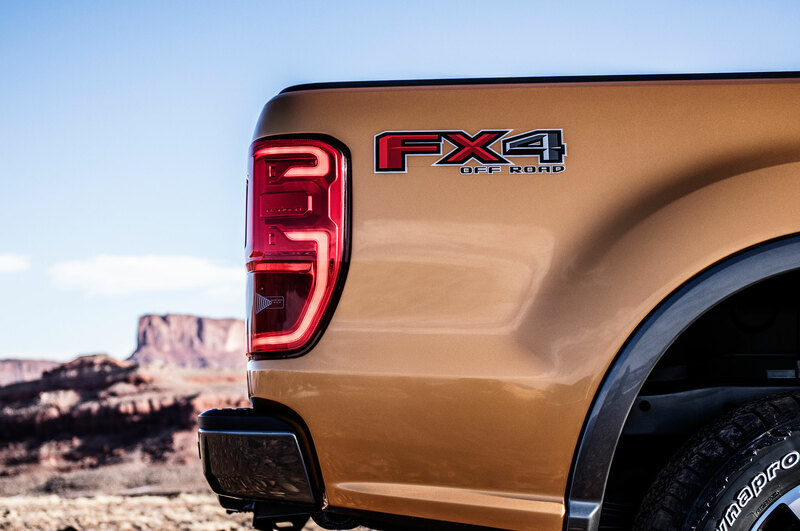 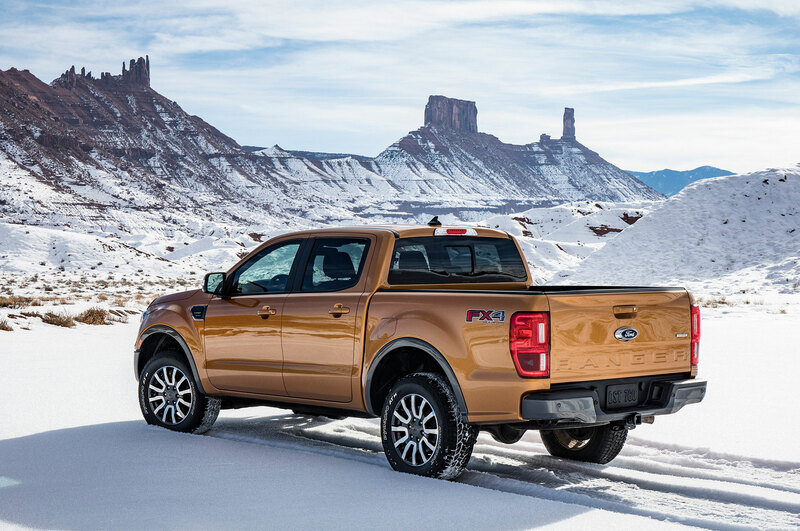 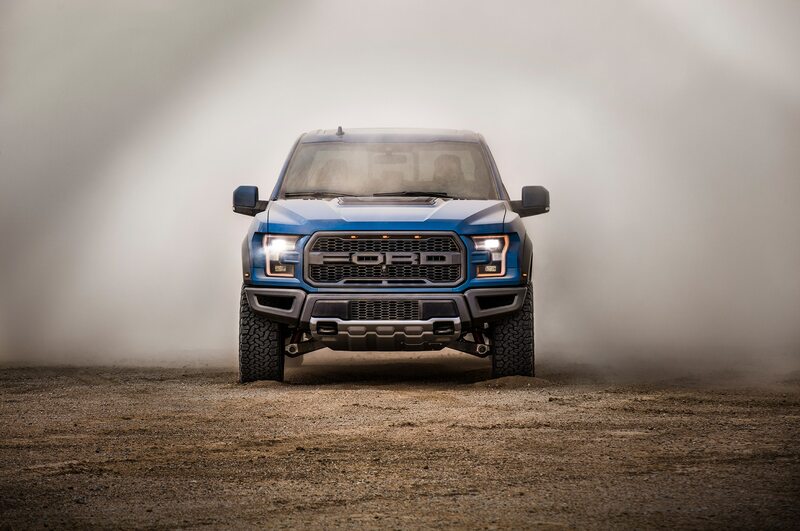 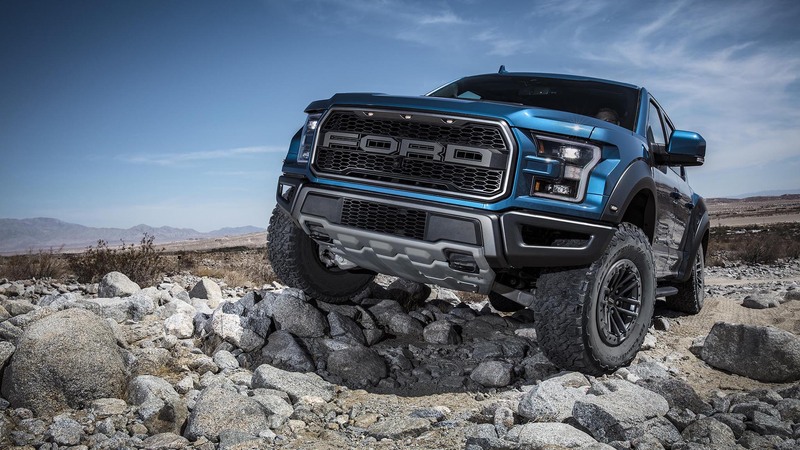 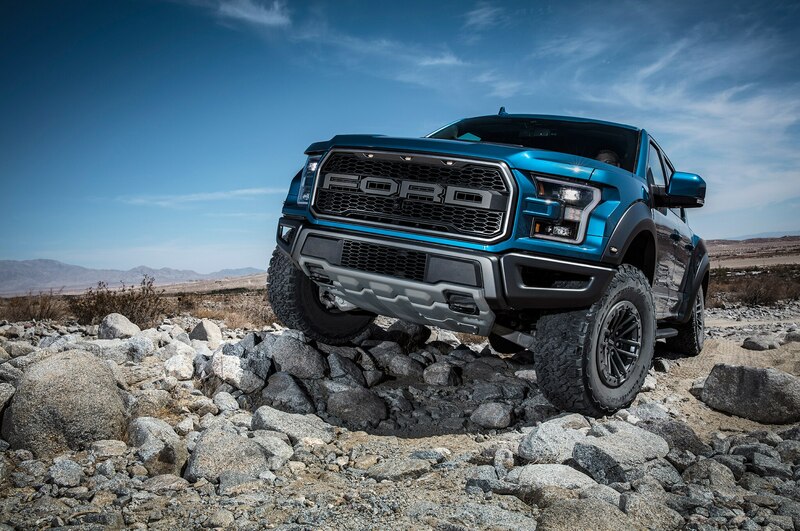 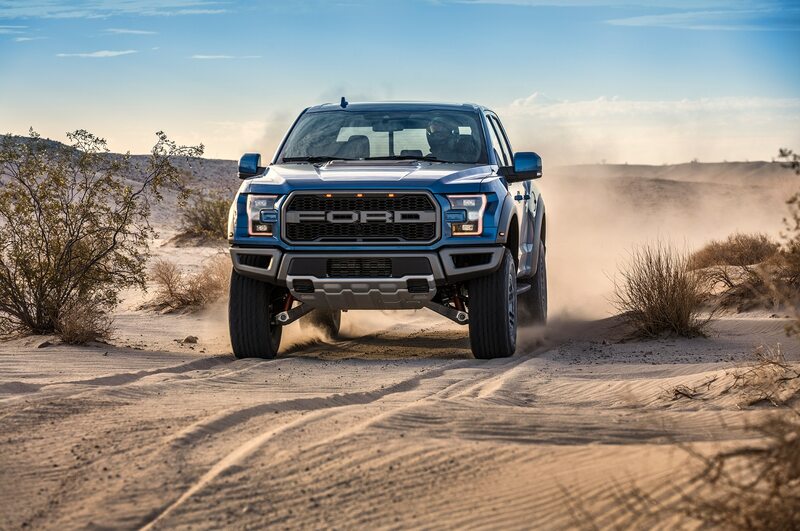 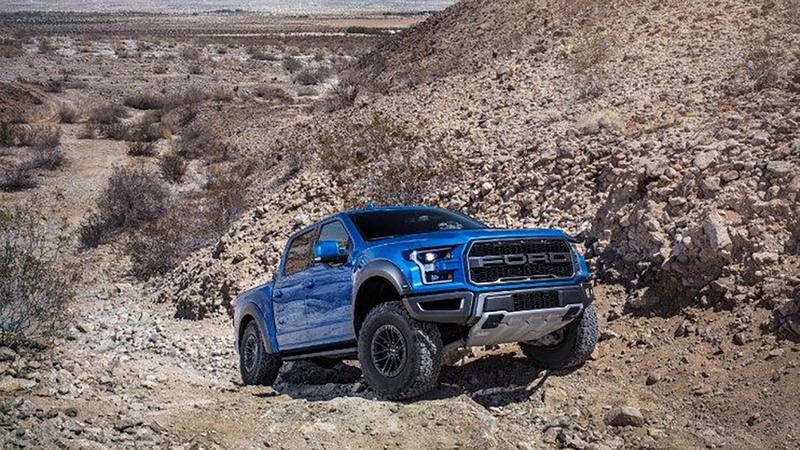 If you like to go mudding in your pickup, but prefer to “focus on steering through challenging off-road conditions,” FoMoCo is offering Trail Control on the latest Raptor. 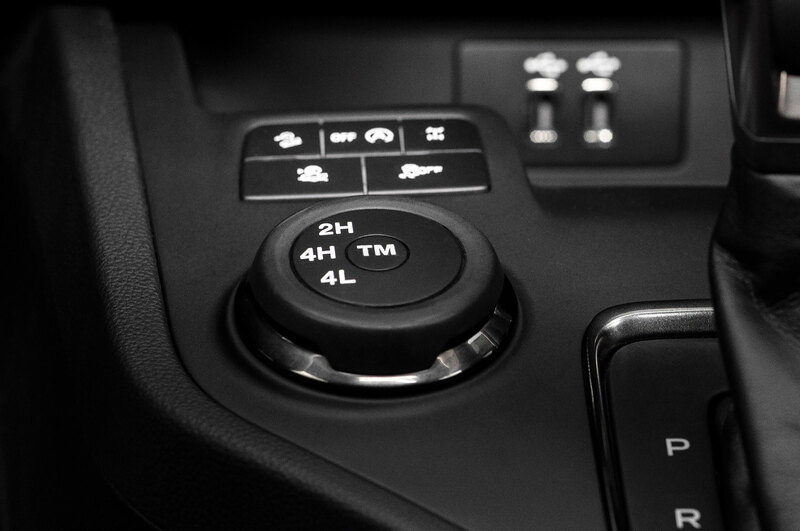 The new system manages throttle and braking at speeds up to 20 mph and can also be used in all 4×4 modes. 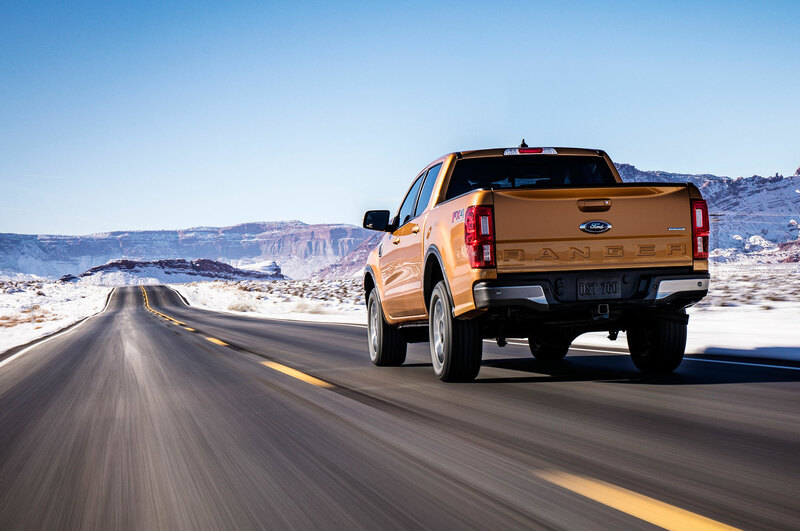 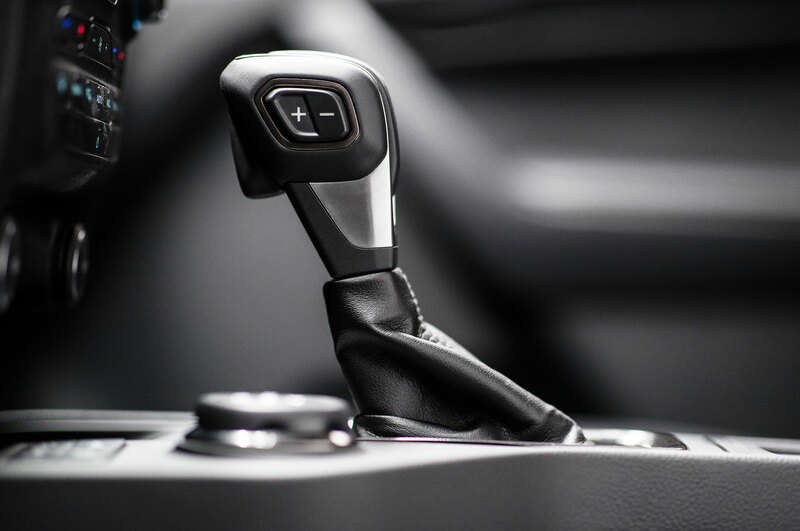 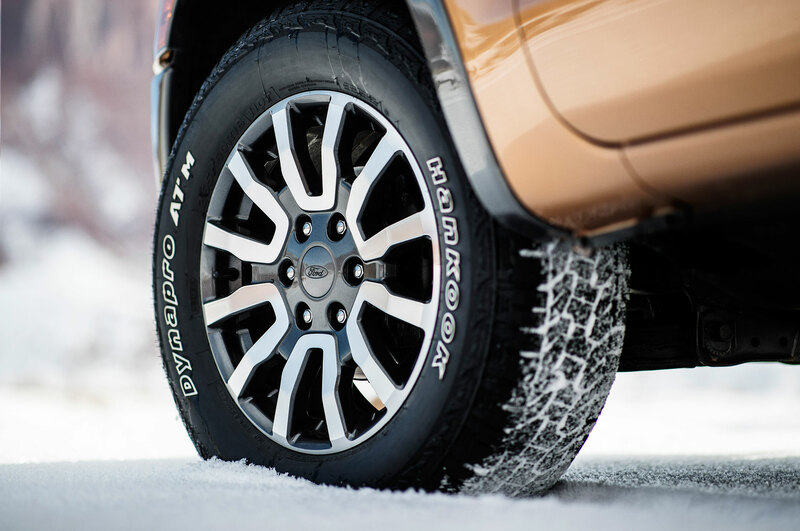 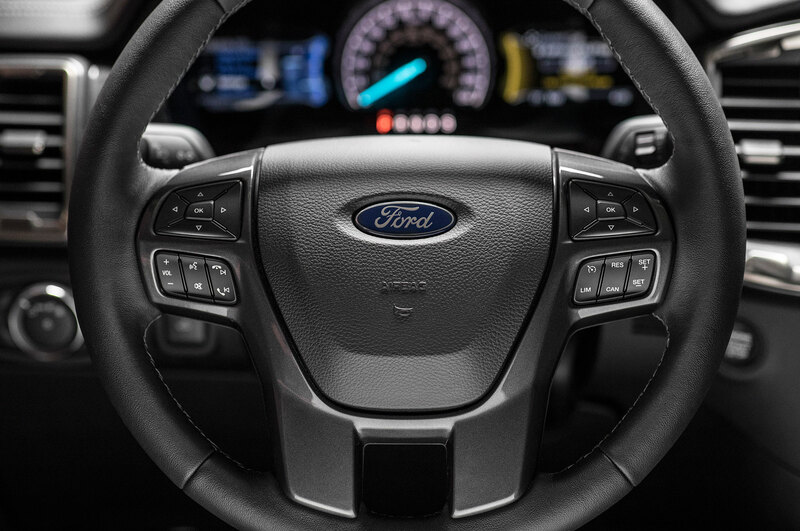 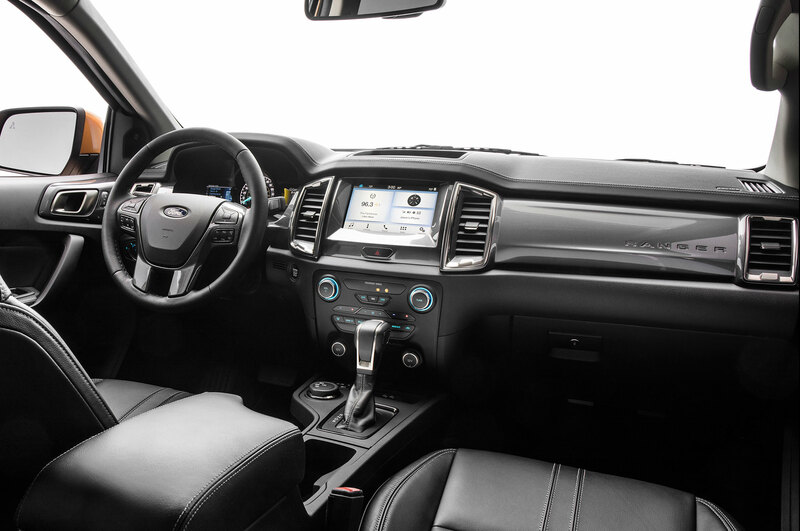 It can help drivers overcome steep obstacles by automatically directing torque to each wheel then braking to bring the truck down on the other side according to Ford engineers. 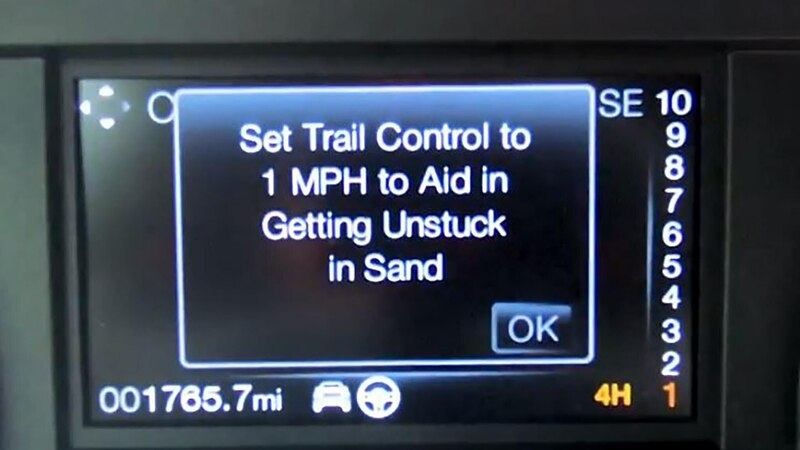 Trail Control can also assist in digging the truck out of “extreme sand” if you find yourself trapped in this type of scenario on your way to the mall. 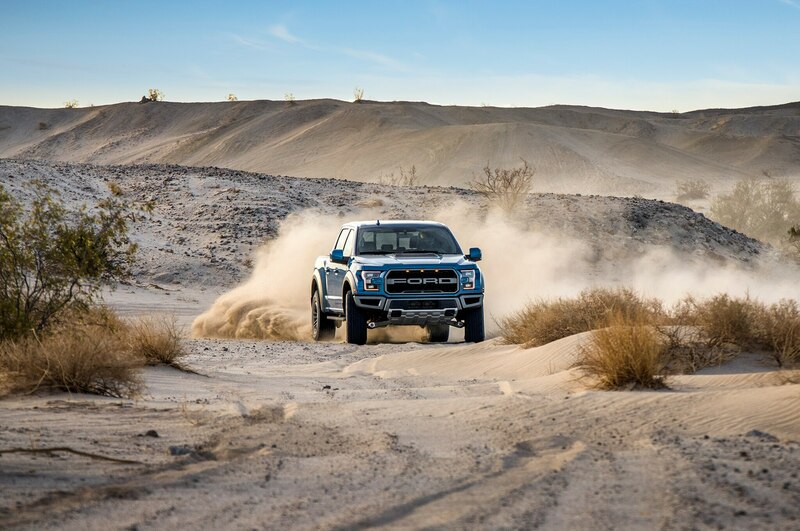 We can’t wait to try out this new feature on the dunes of El Segundo. 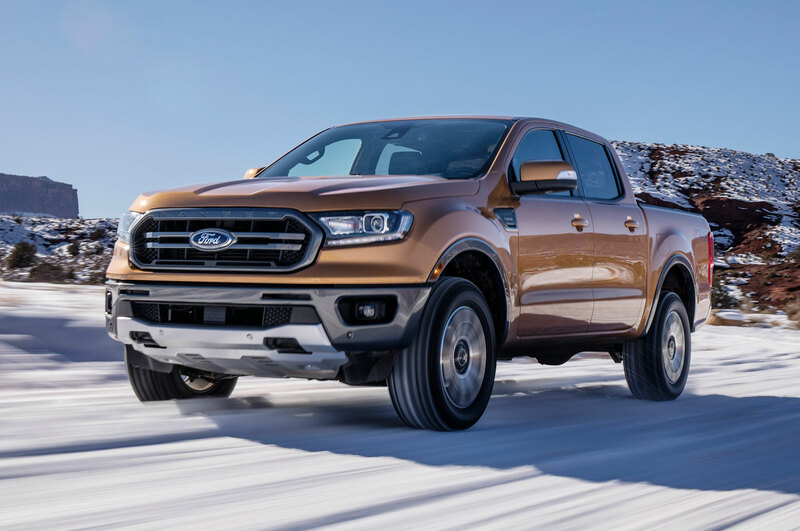 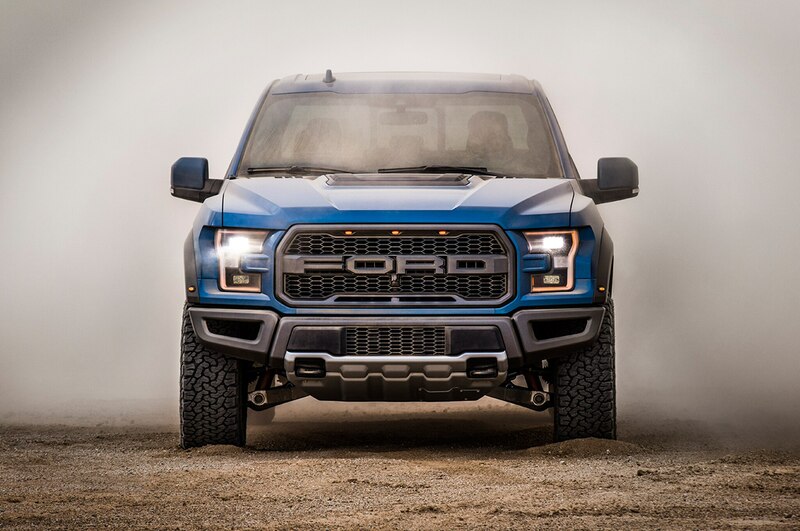 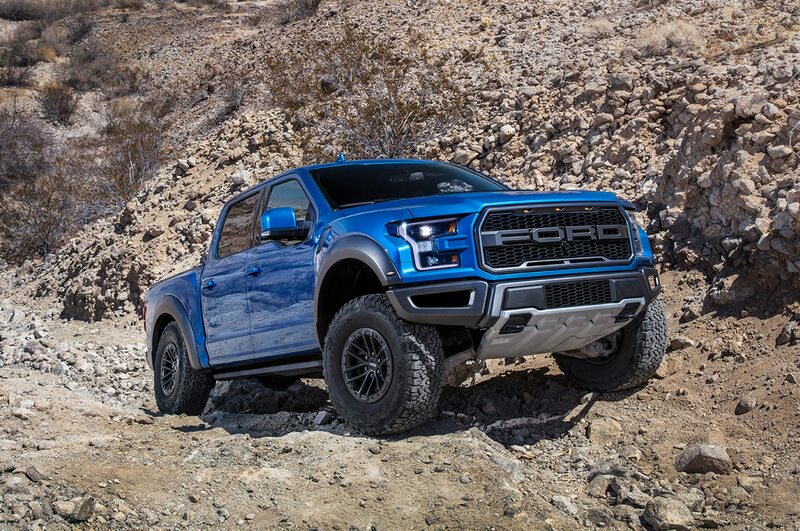 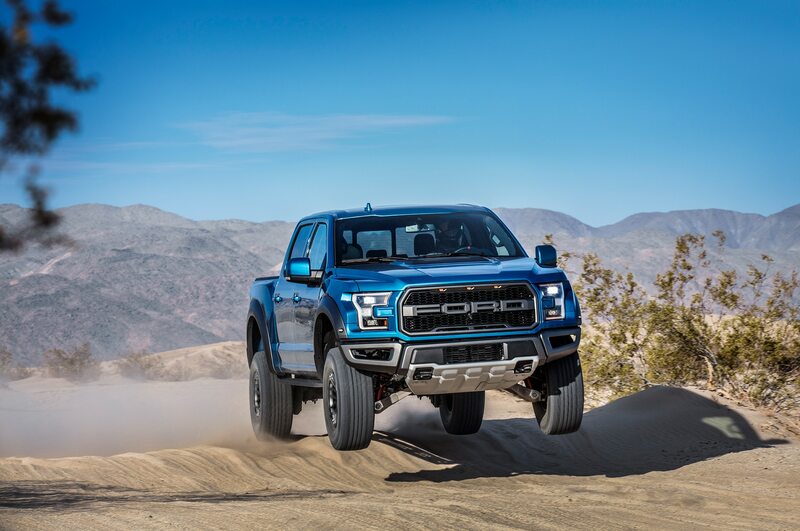 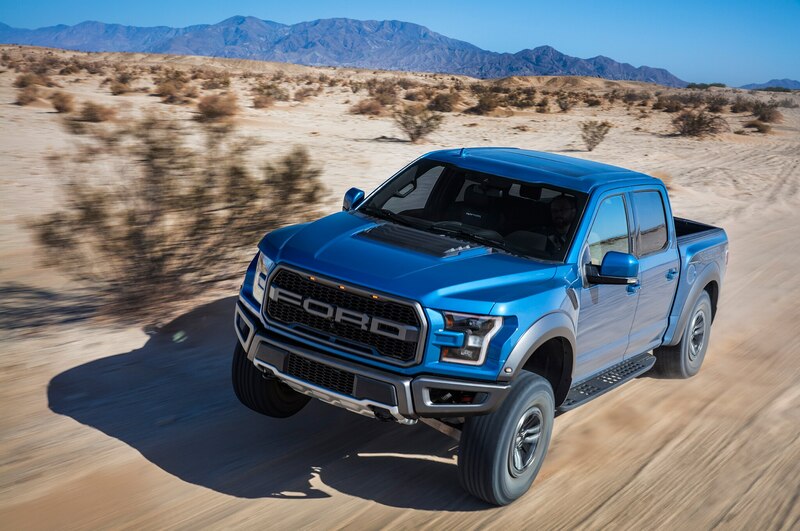 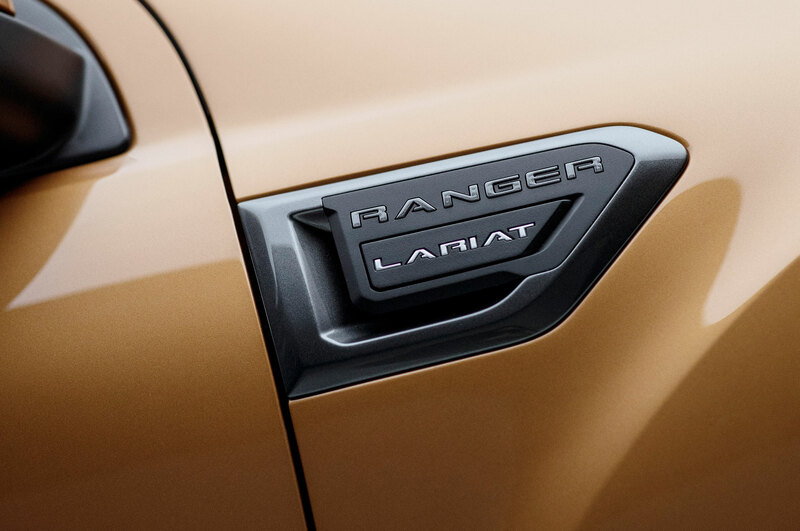 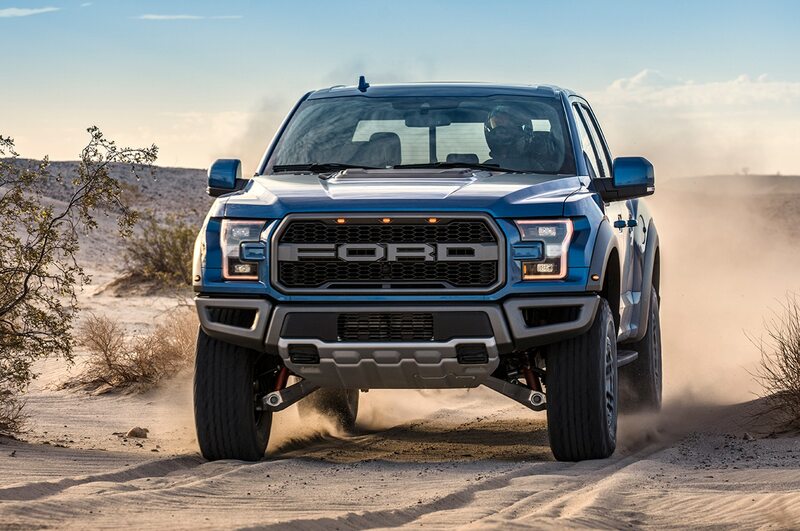 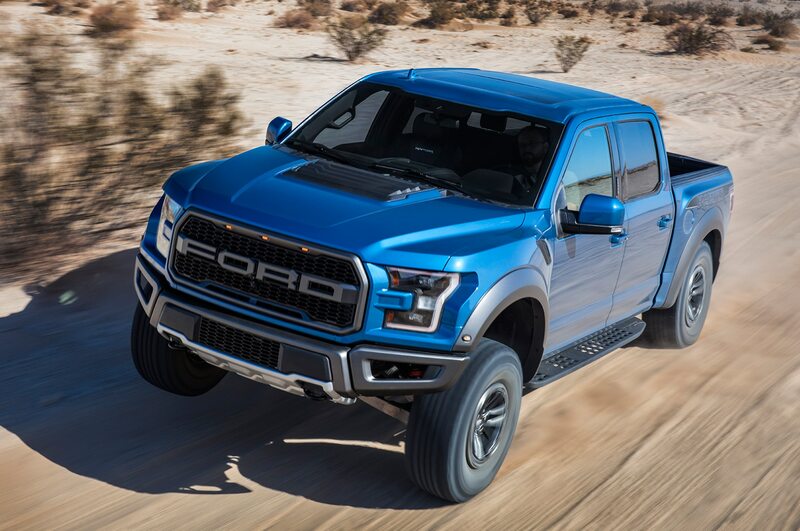 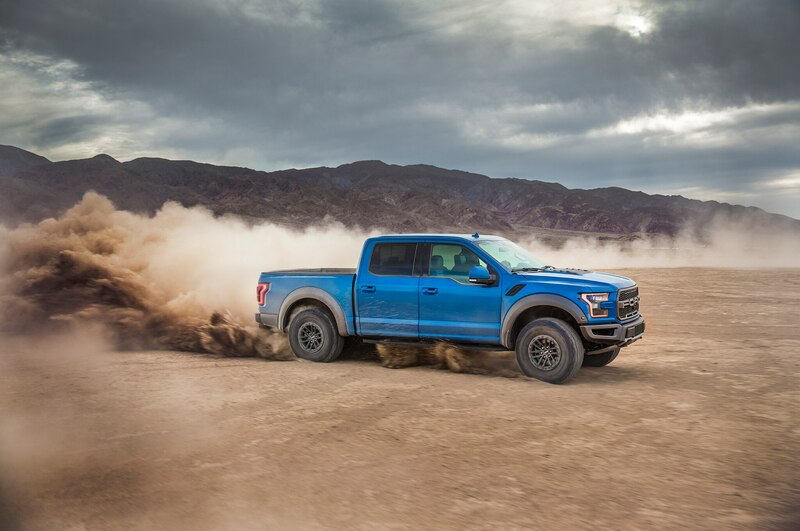 The 2019 Raptor packs a 450-horsepower 3.5-liter EcoBoost V-6 engine and a new 10-speed automatic transmission. 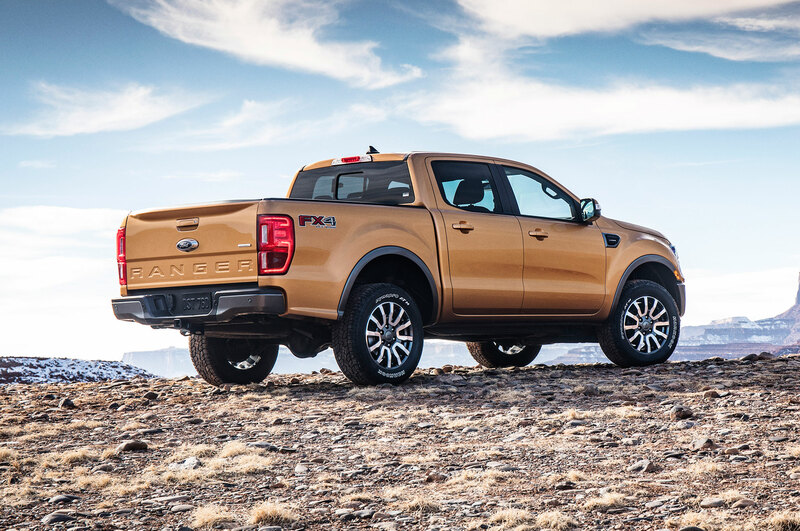 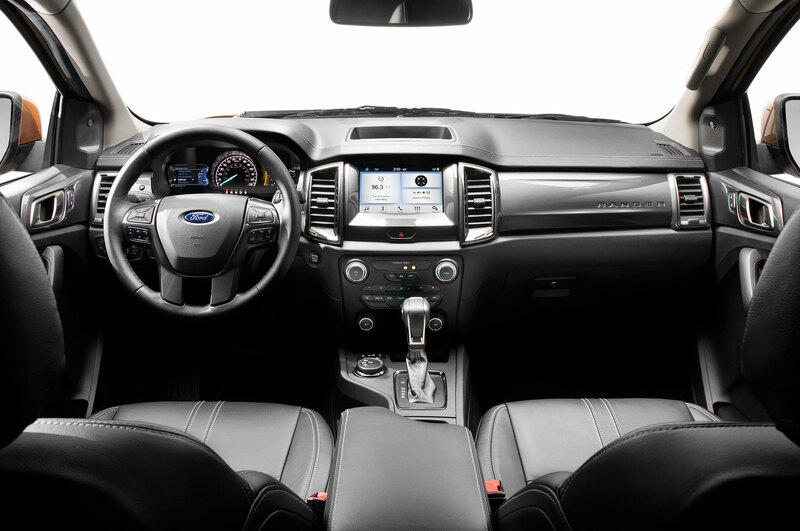 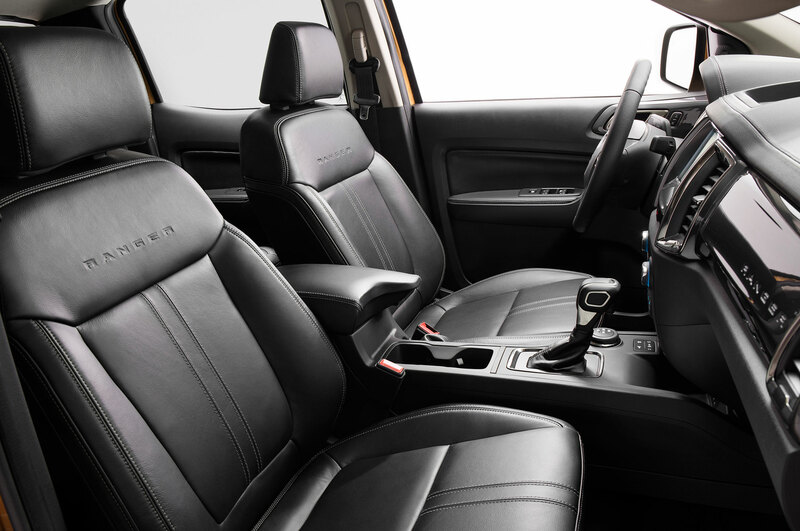 Other optional updates for the new model include electronically controlled Fox Shocks and a Recaro seat package with carbon-fiber interior trim. 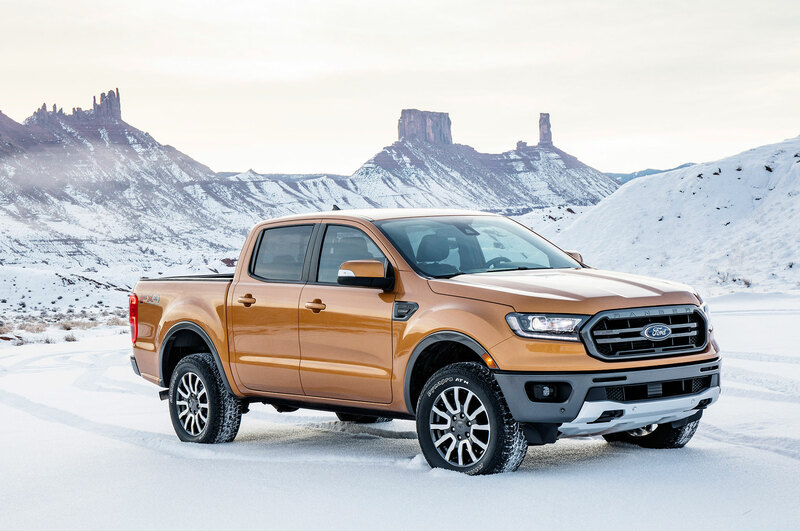 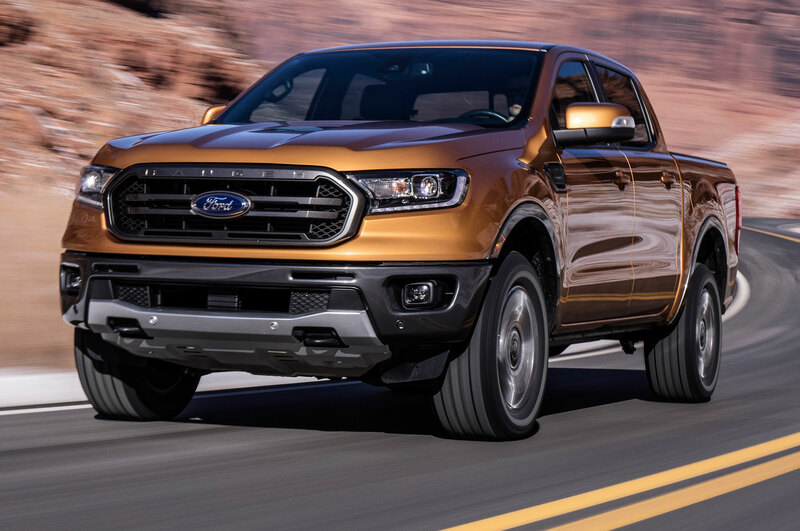 Pricing hasn’t been announced for the Trail Control option but Ford says it will be offered in the upcoming 2019 Ranger next year as well. 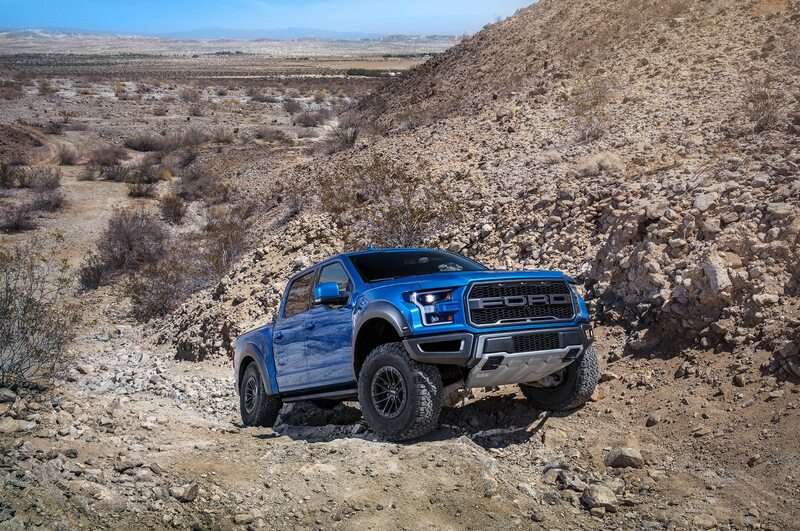 The 2019 Raptor goes on sale later this year. 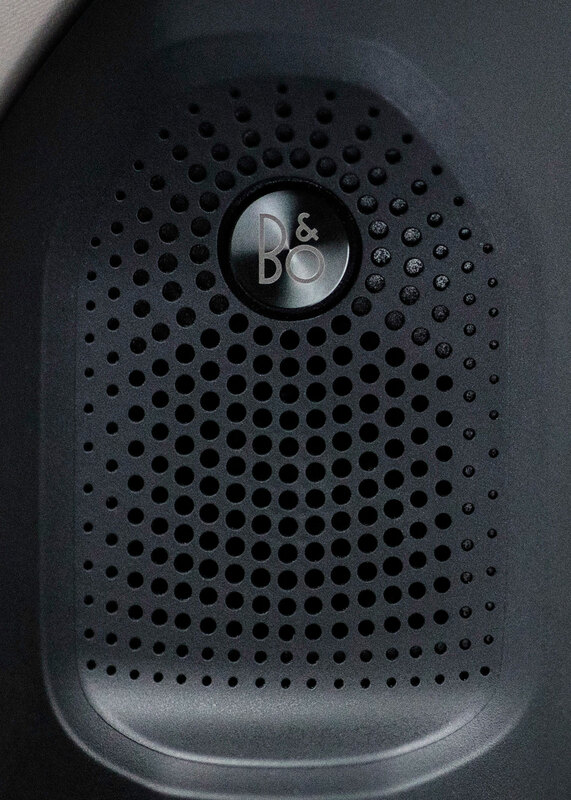 Simple and lightly optioned is the way to go. 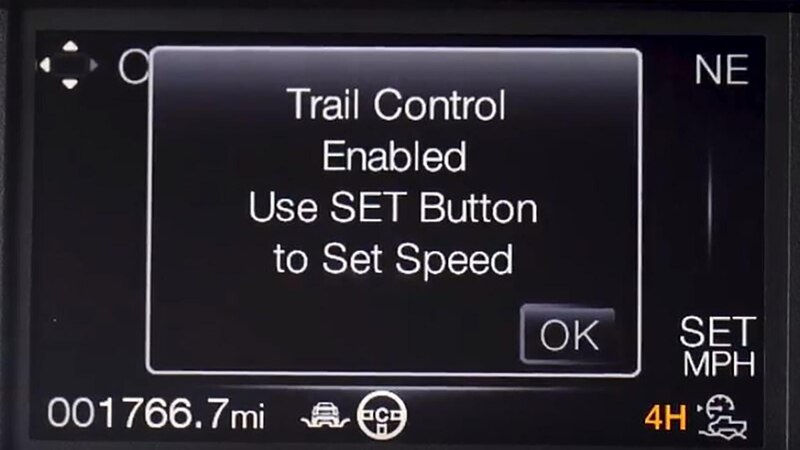 How to black out a bunch of bits with one checkbox. 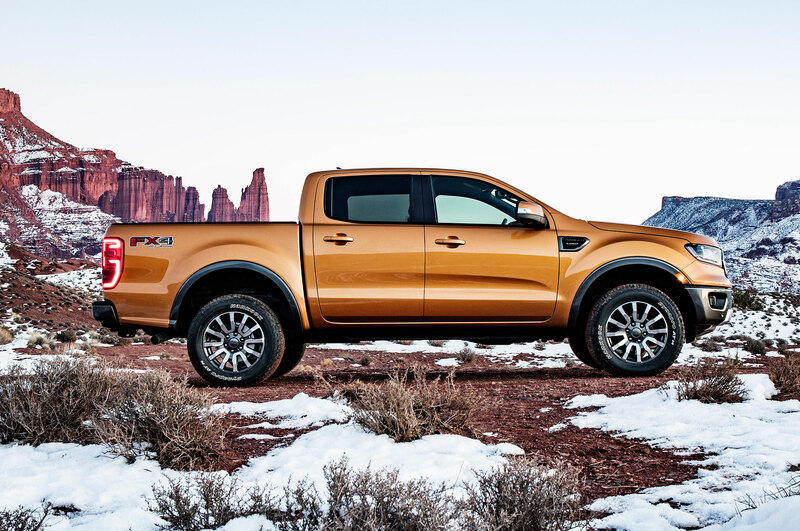 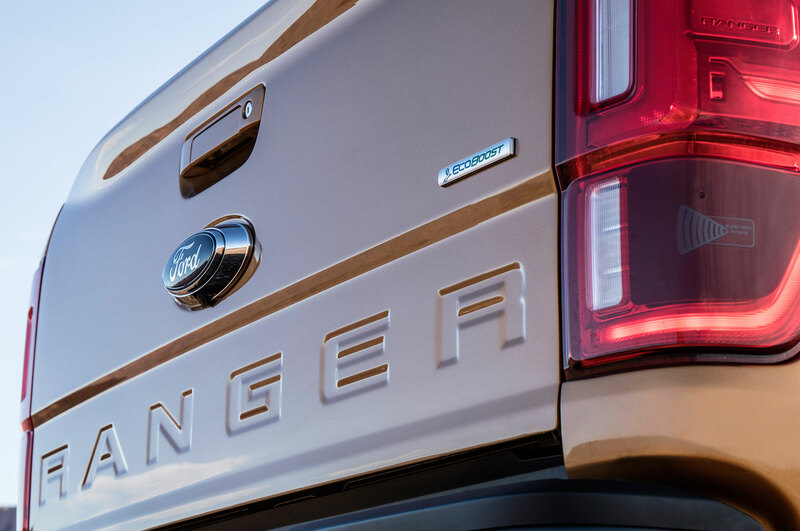 We took the new mid-size Ranger to the people to find out.